There is no question that the archaic political system society has become accustomed to is shifting dramatically. 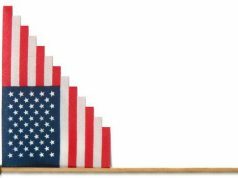 In the recent midterm elections, for example, marginalized groups from all over the country have gained positions never previously occupied by an individual of said stature. From Ilhan Omar, the first Muslim woman in Congress, to Jared Polis, the first openly gay governor, it is clear that change is upon us. As in any “revolution,” however, some constants must be maintained to achieve stability. 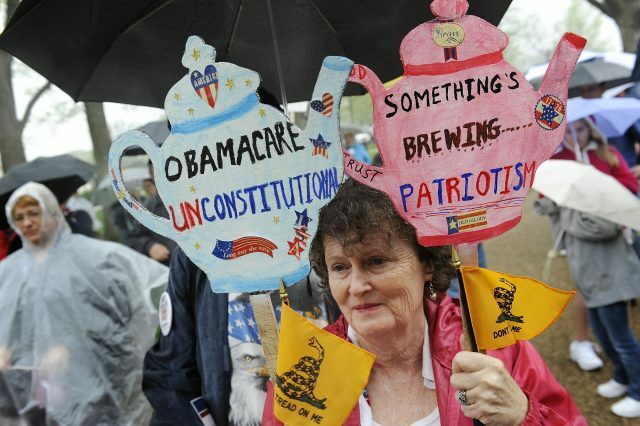 For a decade now, one of these constants has been the Tea Party movement. Initially coined by CNBC correspondent Rick Santelli in 2009, the movement refers directly to the discontent with the Obama administration’s handling of government finances. Due to similar ideologies, Santelli purposely alludes to the prominent Boston Tea Party of 1773. Both have set their goals as general conservative factions with strong opposition to government taxes and interference. 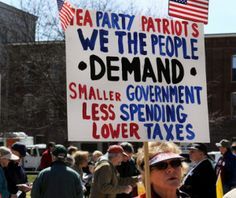 In today’s partisan spectrum, however, the Tea Party movement is classified more along the radical conservative side, rather than “for the common man” as the Boston Tea Party may have sought to benefit. 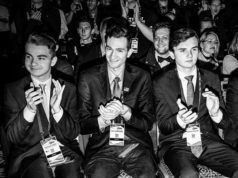 They parallel their beliefs with other radical conservative groups such as the Proud Boys Party with their anti-immigration sentiment, laissez-faire economic policy and other stances of that nature. In the recent midterm elections, the Tea Party has renewed its prominence with new wins in Congress. With Ted Cruz’s narrow win over Beto O’Rourke, his Democratic counterpart, the movement has prolonged its years for some time. With the Senate being majoritively conservative, Tea Party members are sure to have a say in many decisions. 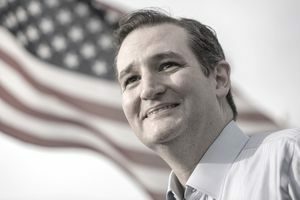 As we have seen in the past, many highly conservative figures such as Senator Ted Cruz have used their voices in order to sway legislators in a specific direction. With the Democrats gaining control of the House, however, the future conflicts that may arise will be a sight to see. It is clear that the majority of the new generation of voters do not identify with the ideals of the Tea Party movement. Those party members who won seats in the midterm elections did so by minuscule margins; this foreshadows the eventual downfall of the movement as a whole and begs the question of its longevity. With record voter turnout this year, up 10% from last year (Reuters News), it is apparent that all radical ideologies are seemingly being done away with, being replaced with more mainstream viewpoints. With these less conflicting perspectives, we may be stumbling on a new, more efficient political system in which the people are greater represented. The Tea Party proves to be an impeccable example of one of the plethora of institutions in which political figures have attempted to support their radical viewpoints in a seemingly mob mentality-type structure. 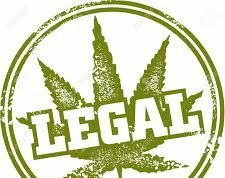 With the vast political changes this country is experiencing, it will be interesting to see the future progression of such institutions. Senator Ted Cruz, lead member of the Tea Party movement.